Nothing says springtime like an abundance of fresh fruits and veggies. 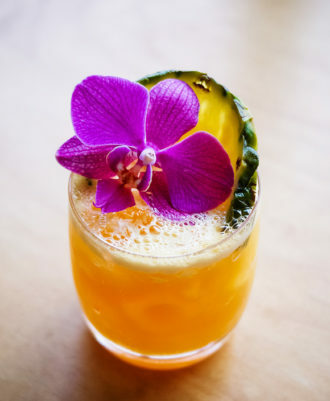 This punch recipe will hit the spot with its tropical vibes and fizzy ginger beer. Combine all the liquid ingredients in a punch bowl with one giant ice cube or several large cubes. Serve in glasses with ice. Garnish. Makes 12+ servings. 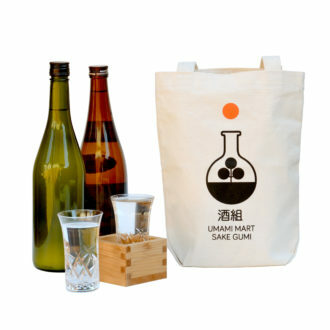 Discover something new from Japan each month with a $90 gift certificate redeemable for a 3-month subscription to Umami Mart’s monthly saké club.